An employer is required by law (Noise at work Regulations 2005) to identify the exposure of excessive noise to their employees. The Control of Noise at Work Regulations (CoNAWR) have been developed in order to comply with the European Union Physical Agents (Noise) Directive (2003/10/EC) which aims to protect workers from risks to their health arising from exposure to noise. A new exposure limit value has been introduced, which takes into account the benefit of any hearing protection worn and hence applies to the noise level experienced at the ear. This must not be exceeded under any circumstances; A need to undertake audiometric monitoring / sound test / noise test / and health surveillance of individuals with noise exposure levels above the upper exposure action value. New lower and upper exposure action values. Following the introduction of the Control of Noise at Work Regulations 2005, employers have a responsibility to ensure that workers' hearing is protected from excessive noise exposure at their place of work. This means the appropriate control and reduction methods. Are your employees being correctly protected against workplace noise? Do you have the appropriate hearing protection and risk assessments for noise at work? Impact Acoustics provide detailed noise at work assessments to ensure that the workplace meets health and safety guidlines. How much do noise at work assessments cost? 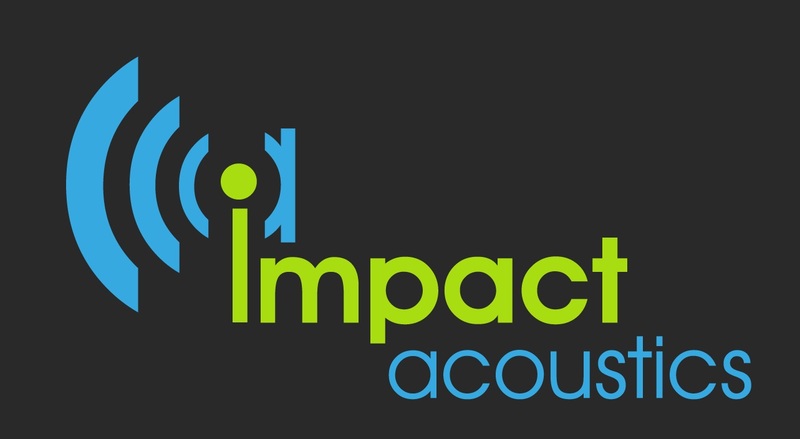 To find out more or receive a quotation please contact Impact Acoustics.